The Nokia N97 is a touchscreen phone that has an accelerometer which lets users tilt the phone sideways to change the orientation of the display from landscape to portrait and back. 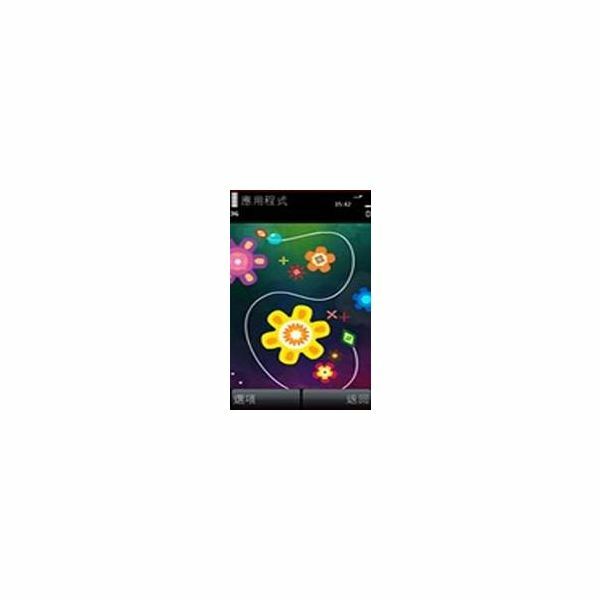 These features make the Nokia N97 perfect for playing exciting, fresh and innovative games. Here are some free Nokia N97 games to download. Touch Maneuver is a simple game that requires you to guide the bubble along the track from the starting point to the finishing point while avoiding all obstacles along the way. It may seem too simple and dry for a touchscreen game, but with the game relying on your finger’s movements, it can get pretty intense and unpredictable. Another fun factor of the game is the ability of players to compare scores with other Touch Maneuver players. The game also provides colorful graphics and special effects to make up for its apparent simplicity. It’s a simple, fun and beautiful way to kill time. 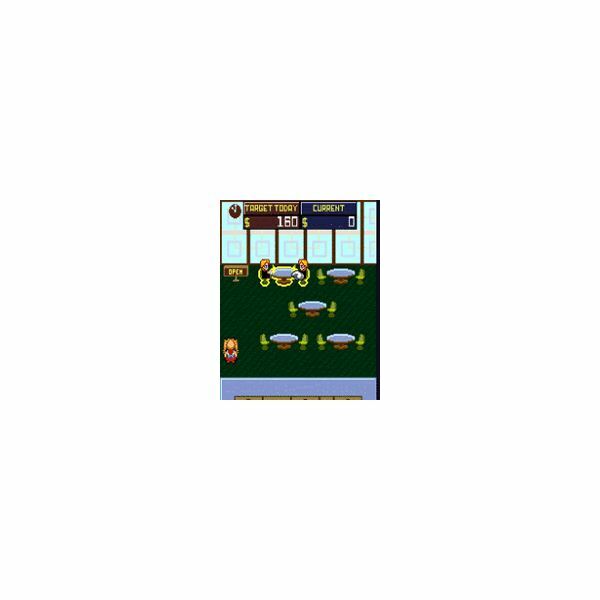 LunchBreak is a restaurant management game where you take orders, deliver food to customers and clean up after the customers have left. A target revenue per day makes sure that slacking off in this game is not an option. It is a simple arcade game that does not take advantage of the advanced control features of the Nokia N97, which is a shame. Among the free Nokia N97 games to download, LunchBreak may not look like the most compelling arcade game, but on its own, it stands as an engaging game that requires time management skills and patience. Miranda is trapped inside a haunted house in an eerie town and it is up to you to help her escape it. This arcade shooter game includes several levels and challenges, all of which are in a vast world that you can explore. Intuitive controls let you move around and execute actions in a visually pleasing environment with great graphics for a mobile game. High scores are logged so you can challenge yourself to do better in fighting demons and other hellish creatures of the night. 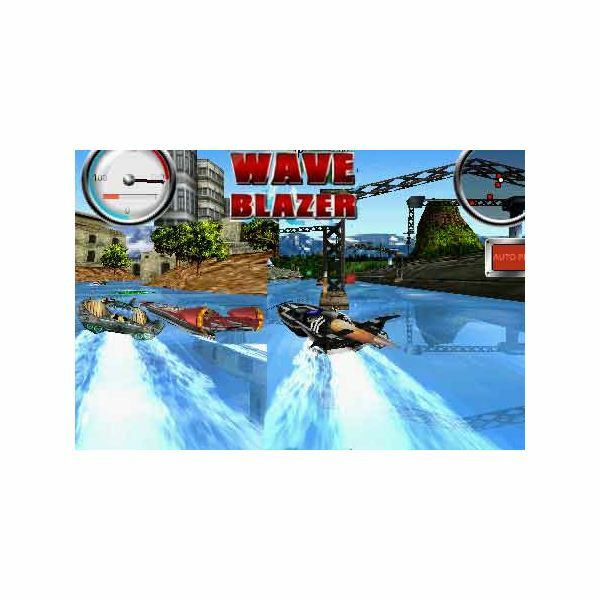 Wave Blazer is a 3D racing game where you use a powerboat to perform tricks and stunts. You can use the Nokia N97’s accelerometer to steer your boat to victory. The gameplay and game controls are really responsive, while the graphics and the music add to the very cool game environment. As if speeding through gorgeous water tracks isn’t enough, the game also offers multiplayer mode. It’s an entirely fresh and innovative experience for mobile gamers that will hopefully inspire more racing games on the Nokia N97. 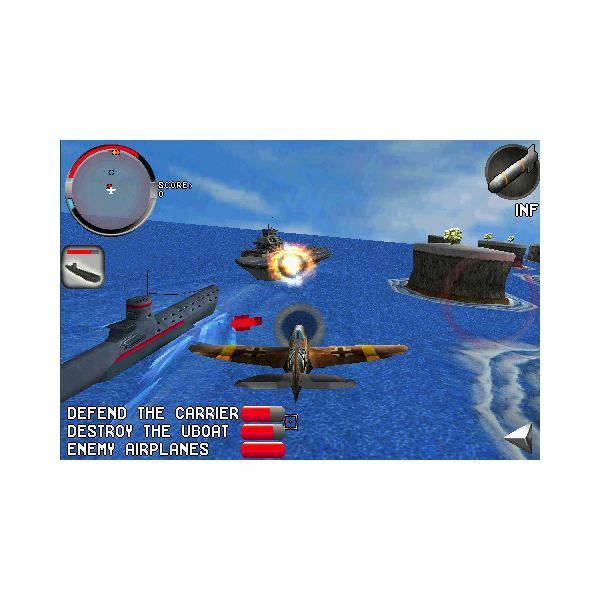 This is a World War II action arcade game that also involves flight emulation via the accelerometer. The game controls are tight in both flight emulation and arcade portions of the game. The depth of play is superb as players get to implement a lot of skills including strategy, reflex and speed. The experience is really unique for phones that support accelerometer technology and that will hopefully inspire game developers to produce more innovative games.